Our tour representative will meet you at the group welcome desk in St Pancras International Station at 5.45am (5.30am on Saturdays), where you’ll receive an informative welcome pack in exchange for your voucher. 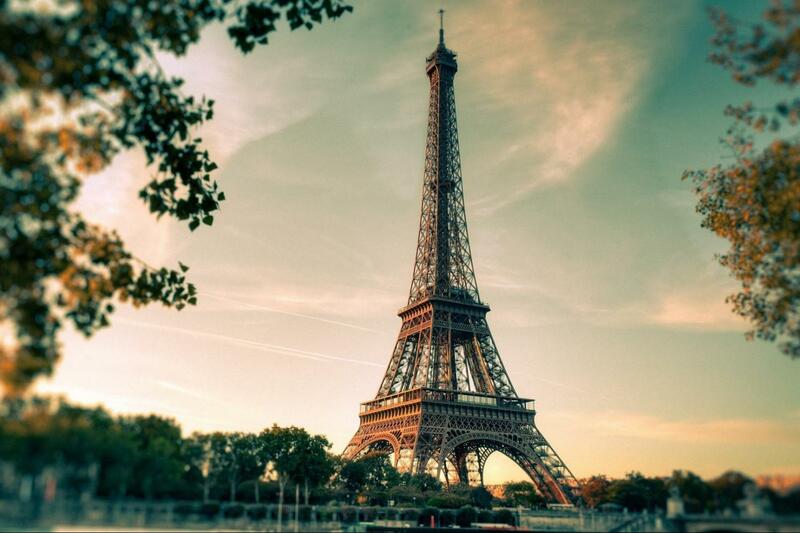 Kick off your Paris day trip in style with a ride on the world–famous Eurostar™. The 2hr 15min journey to Paris passes through 31 miles of Channel Tunnel! Great tour guide. She was very smart and helpful. Enjoyed the sights too. Great way to experience the highlights of Paris. Michael the guide was great. We are happy to hear your experience in Paris was a memorable one! We hope to see you on another Gray Line tour, soon. Florence our tour guide was amazing! She was so friendly and knowledgable. Such a lovely person! My companion and I really enjoyed being able to see some highlights of Paris in a one day trip. It gave us an opportunity to have a brief glimpse of the city and help us to get a better understanding of what we would like to see on a longer trip. The only negative was when we received our tickets, the meeting time and location was incorrect and caused us to panic slightly when we arrived at the train station with no else at the particular location. We were able to make contact with Grayline in order to get more precise instructions. Have been on other Gray Line tours always well done. The guide was incredibly knowledgeable and gave great directions about getting the most out of the sites we visited.